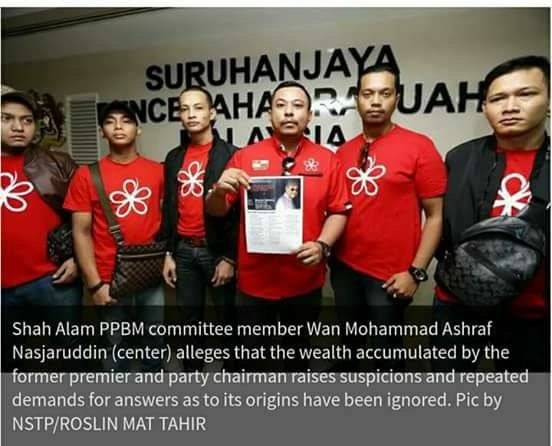 Extraordinary wealth owned by a public official should be enough grounds for investigations into the person, said a group of people who call themselves lawyers, in an apparent reference to a claim made by U-Turn Mahathir that Deputy Prime Minister Ahmad Zahid Hamidi should be investigated by the MACC for having RM230 million when he was the UMNO Youth Chief. Malaysian Incite reported that a so-called lawyer and “one-sided activist” called Ambiga said that the Malaysian Anti-Corruption Commission (MACC) could only ascertain the legitimacy of a person’s funds through an investigation. “Any sign of extraordinary wealth particularly when it concerns people in public office is enough of a basis to investigate. Unfortunately Dzulkifli Ahmad has shown that he is afraid to investigate people at the top,” she was reported to have said, referring to the MACC chief commissioner. Dzulkifli Ahmad stated that the MACC will only investigate a person’s wealth if there is a basis for the allegation that there are elements of corruption and abuse of power in his wealth. He said the amount of money one person has is not a reason for the commission to start investigating him. 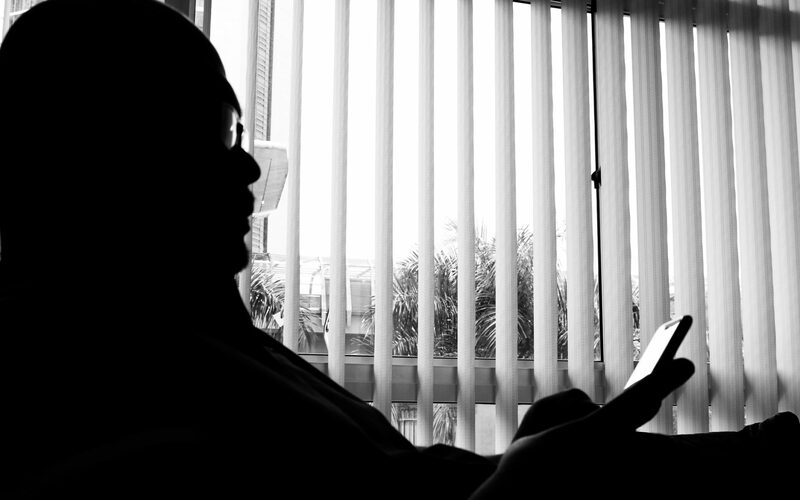 “The issue is whether the wealth is accumulated through corruption and abuse of power…that basis must be there for the commission to investigate. People can be rich, but it is important that we look at the source of the their wealth because if it is through corruption and abuse of power, then it will become the MACC’s responsibility to investigate,” he said when asked whether the MACC will investigate Ahmad Zahid Hamidi on the excessive wealth he allegedly owned. In an obviously choreographed act, U-Turn Mahathir claimed that Ahmad Zahid had RM230 million in his bank account back in 1996, while DAP subsequently lodged a police report on the allegation. Firstly, Ambiga claims that any extraordinary amount of wealth particularly when it concerns people in the public office is an enough basis for the MACC to investigate. Senility runs deep in the Opposition’s ranks apparently. 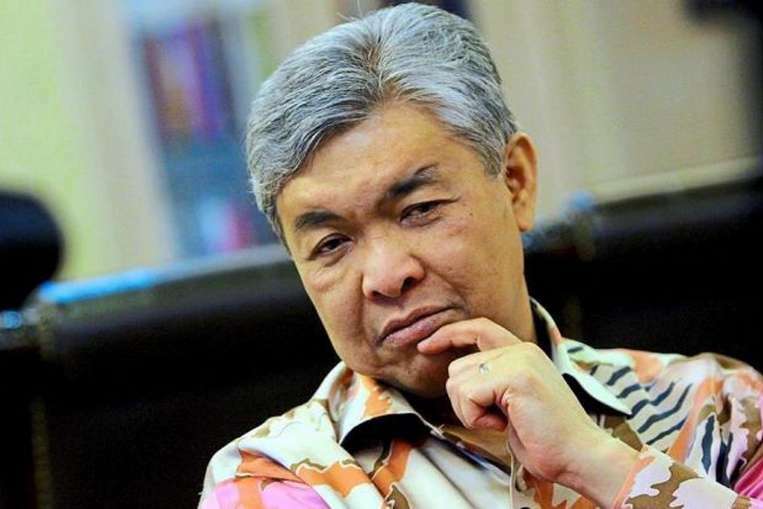 Zahid became the Member of Parliament for Teluk Intan in 1995 and subsequently the UMNO Youth Chief in October 1996, a position he held until he was arrested under the Internal Security Act for going against U-Turn Mahathir in 1998. In response to U-Turn Mahathir’s claim, Zahid offered to be investigated. “I was a businessman, a CEO of a listed company and chairman of other companies,” Zahid said of his past. Zahid worked in banks such as OCBC, then became the Marketing Manager for Amanah Saham Nasional Berhad (ASNB). Other portfolios that he held then included Executive Director for Scandinavian Motors Sdn Bhd, the CEO for Kretam Holdings Berhad, Chairman of several companies such as Tekala Corporation Berhad, Seng Hup Berhad, Ramatex Berhad, and Bank Simpanan Nasional from 1995 until U-Turn Mahathir incarcerated him in Kamunting without trial in 1998. Zahid was then the UMNO Youth Chief and a Member of Parliament. No law states that one has to give up his/her business practice in either post, and neither post is a public office as per the Constitution. Unless Zahid abused his position then as a Member of Parliament (a member of a public body as defined in the MACC Act) to obtain those posts, I see no reason for trying to implicate him on the alleged matter. How can remunerations from companies to a Director, or Shareholder, or Officer, derived from the businesses these companies are involved in, be a form of gratification obtained by a member of a public body? Unlike in the case of Tokong Lim Guan Eng who clearly used his position to obtain gratification be it for himself or for his wife, Zahid did nothing of the above as alleged. The MACC Act clearly states that in spite of any written law or rule of law to the contrary, a MACC officer of the rank of Commissioner and above who has reasonable reason to believe based on the investigation of an MACC officer into properties that are held as a result of an offence committed under the MACC Act, may by writing as the person being investigated to furnish the MACC with a list of the properties obtained through gratification. What is there to ask for if (1) no offence has been committed, (2) no investigation has been conducted based on (1)? Request on mere speculation? This is why Section 36 of the MACC Act is as such, to prevent a waste of taxpayers’ money and the MACC’s precious little time going on wild goose chase. You may refer to Section 3 of the said Act to know what it means by ‘gratification’ when referring to someone holding a public office or is a member of a public body. Therefore, how can there be any form of double standard committed by the MACC as alleged by Eric Paulsen of the Bar Council? But like I said at the beginning of this post, senility runs deep within the ranks of the Opposition. 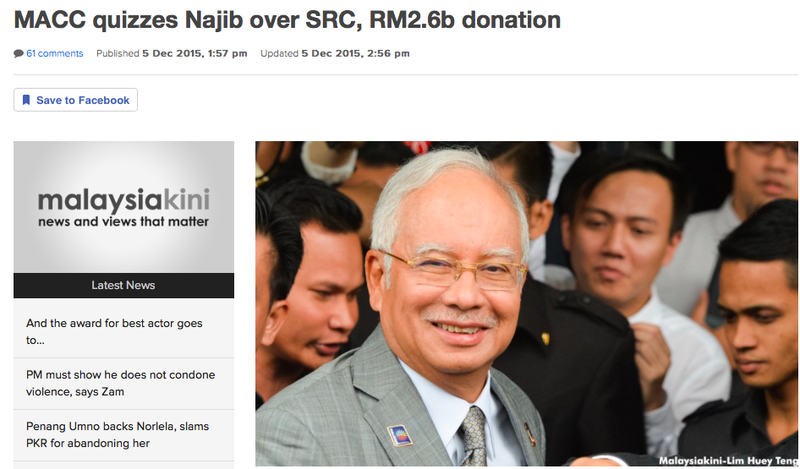 The MACC quizzed Najib Razak on the RM2.6 billion donation back in December 2015. I wonder why don’t Ambiga and Eric Paulsen read their own favourite news portal? If I may, I would like to join Ambiga’s call to ask MACC to investigate the ‘big fish‘ who, in the words of Ambiga herself, continue to loot the nation and if I may add, or also looted the nation. Therefore, in accordance with Section 23 (1) of the MACC Act, 2009, I challenge both Ambiga and Eric Paulsen to make a public call for an investigation to be made into U-Turn Mahathir’s abuse of his office and position to obtain a contract through direct negotiation (more like direct command) from Telekom Malaysia to his son’s company when he was still the Prime Minister. And I challenge the MACC to commence its investigation into the KELEPETOCRACY by U-Turn Mahathir. If anyone says this was done before the MACC Act, 2009 came into force, let it be known that in the Anti Corruption Act, 1997, the act of seeking gratification by someone holding an office was given via Section 15(1) of the Act. So there have you. Investigate U-Turn Mahathir and see if he is going to try add this to his EVERYTHINGTUNHIDE 2.0 Q&No-A sessions.